We have special offers available on tickets for Measure for Measure. 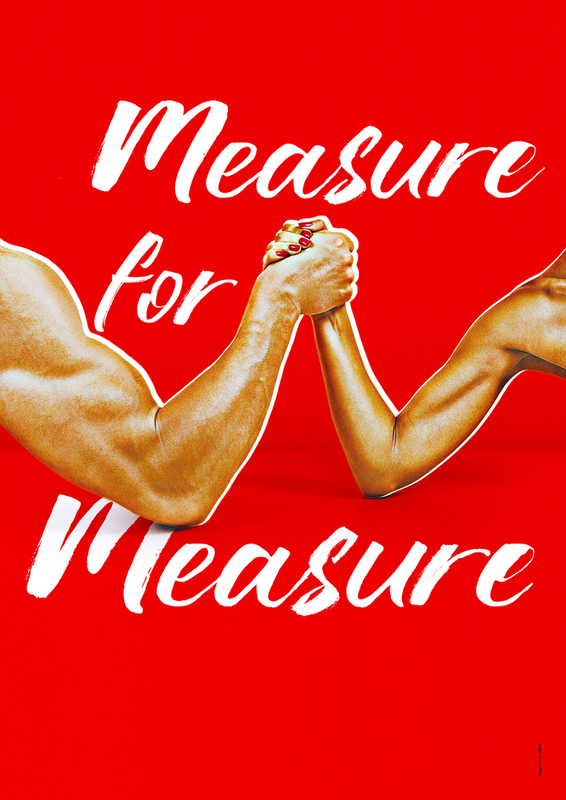 Bringing gender fluidity to the West End, Josie Rourke's adaptation of Shakespeare's Measure for Measure sees Hayley Atwell and Jack Lowden alternate the roles of powerful Deputy and powerless Novice. The plot is centred around Angelo, who uses ancient rules to sentence citizens to death, and Isabella, the sister of a man facing such fate. When Isabella continues to plead for her brother's release, Angelo agrees to save him if Isabella agrees to sleep with him. With the role switch taking place within each individual showing, this production will explore how these roles are perceived when played by different genders. Additionally, this modern adaptation will be set in the year of the play's original performance, 1604, and also in 2018. From cheap budget places to stay to luxury 5 star suites see our discounts for The Donmar Warehouse hotels, including St Martins Lane, A Morgans Original from 83% off.